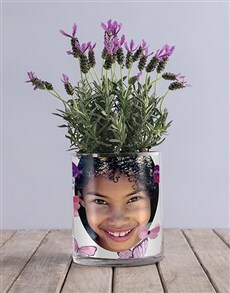 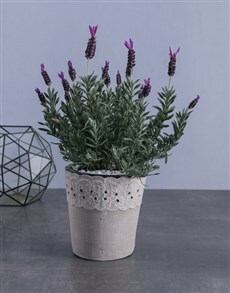 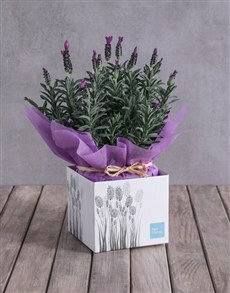 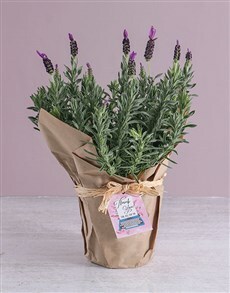 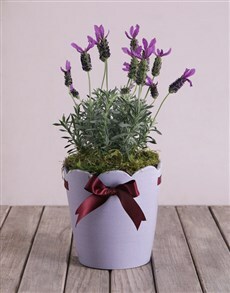 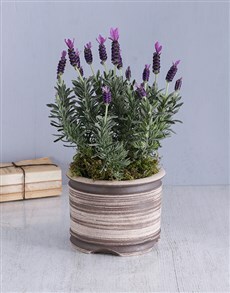 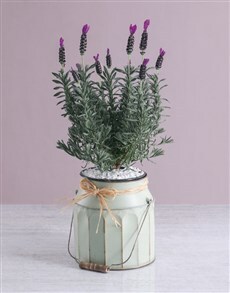 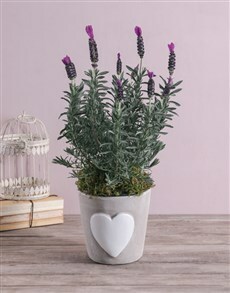 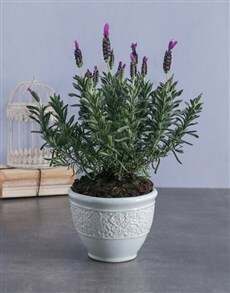 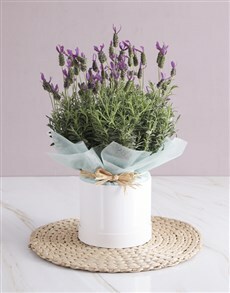 Not only aesthetically lovely, lavender smells wonderful and encourages peace and harmony. 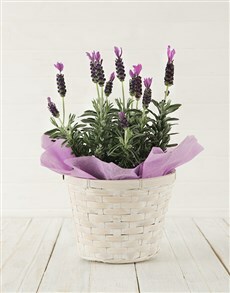 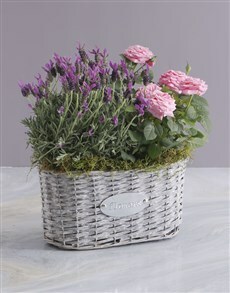 Lavender represents refinement, grace, and elegance. 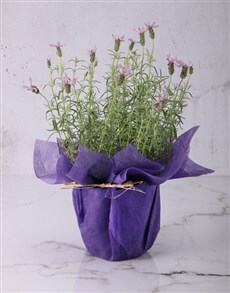 It can be used in certain foods, in teas, and to make the room smell amazing! 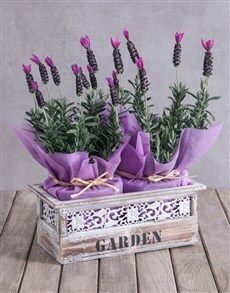 This generous flower can be planted permanently and become the gift that keeps on giving. 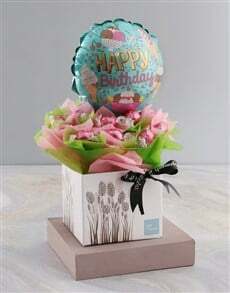 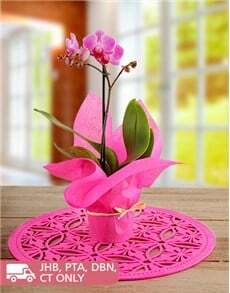 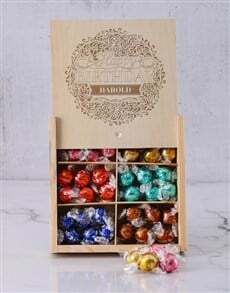 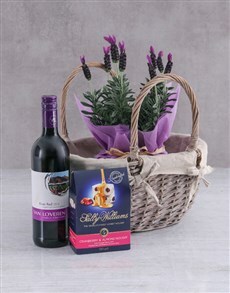 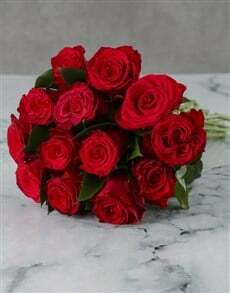 NetFlorist delivers sameday so, you will get your gift fresh for any occasion! 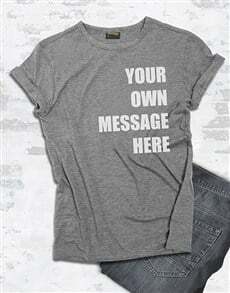 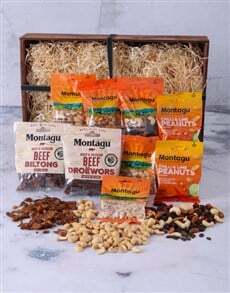 We deliver to areas nationwide, including areas in Mpumalanga, Northern Cape and many more.